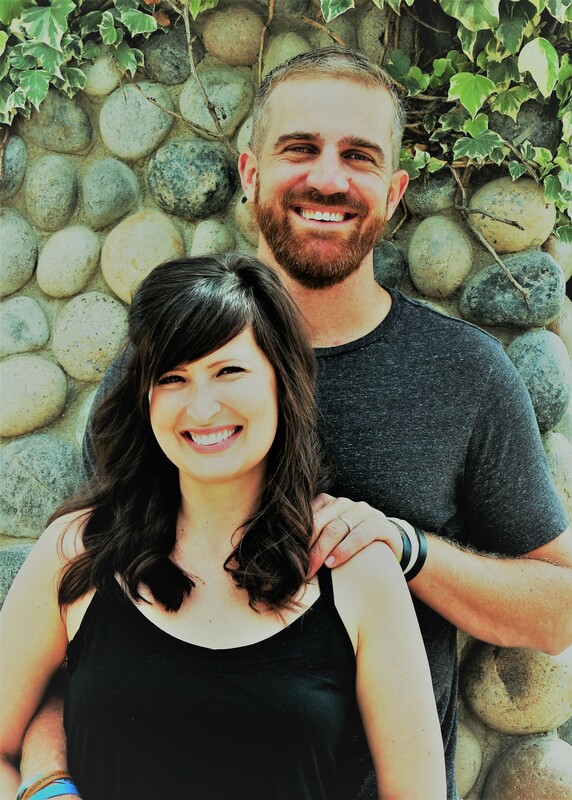 Chad and Martha are working with Ethnos360 in Papua New Guinea as church planters in an isolated village. They have been married since January 2016, after Chad literally moved to a different continent to date Martha. They love spending time together some place warm and quiet like the beach. Martha grew up in Bakersfield and moved back in 2012. She pulled into town on a Sunday morning, went straight to church and then to the Pastor's Coffee, and was immediately amazed at Brian's love for the unreached. Chad was warmly welcomed to LG when they moved to Bakersfield the Fall of 2016 before heading overseas. Please pray for them as they serve our Lord by bringing His Word to an unreached people group on the other side of the world in Papua New Guinea. LG March 10 Update - Earls from Know God Make Him Known on Vimeo. Emily has finished the Living Grace internship and is currently working and completing her degree in American Sign Language. She hopes to be able to use this skill to reach a deaf community that currently has no access to the Gospel. 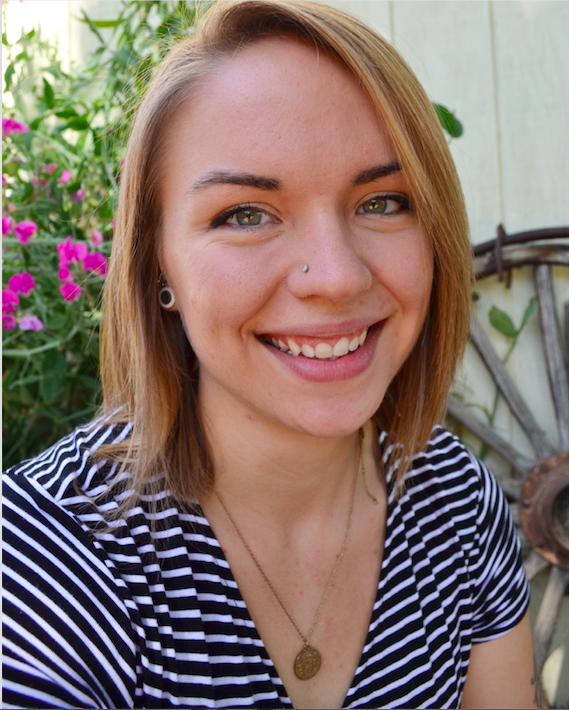 Emily was born and raised in Bakersfield in a home surrounded by farmland and fresh alfalfa air. After she graduated from high school she began attending Living Grace full-time after some visits had caused her to fall in love with the teaching and heart for missions. She loves serving in the youth group, where she has the chance to see the kids grow in their faith and knowledge of the Lord. Please pray for Emily as she continues to pursue where God is leading her and finishes her degree and heads to training! Pat and Ky are working while they are going through the cross-cultural workers internship. 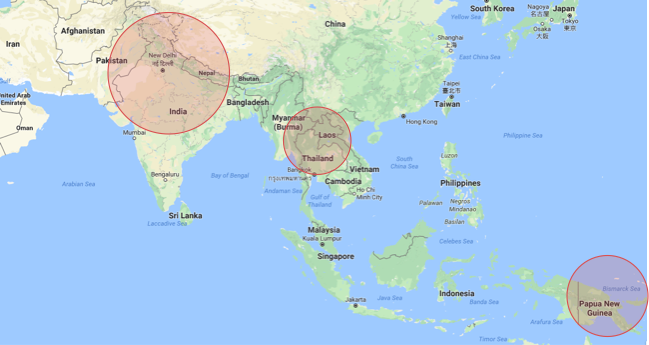 When finished, they will go to training with either Radius International or Ethnos360 in hopes of one day being church-planters in an unreached people group. Both grew up in Palmdale as kids, but didn't meet until they were in junior high after both families had moved to Bakersfield. 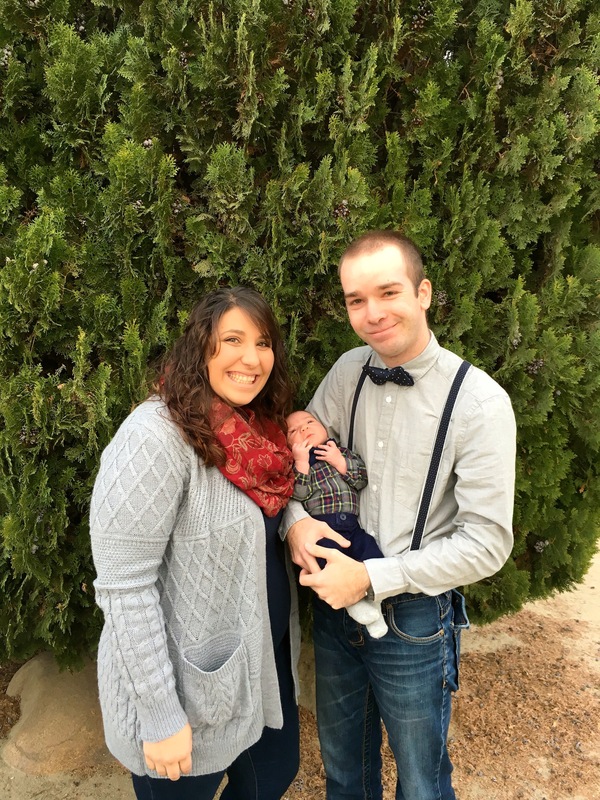 They have now been married since June of 2016 and welcomed baby Haddon Fall of 2017! On their days off they love to explore new cities, road trip to the beach where they can surf, or just relax and watch movies. Pat and Ky love being under Living Grace's elders and being a part of the body, who are truly excited and desire to be a part of the Great Commission. They love being a part of a like-minded community. Please pray for them as God leads them to the people they will one day reach with His Word! Please pray for our members serving in areas of the world where Christianity is persecuted. We cannot put their information online for the sake of their personal safety, that of their friends, and the continuation of their ministry, but they need our prayers. Please ask about these members and keep them in your prayers! There is also cross-cultural work happening within our own town! 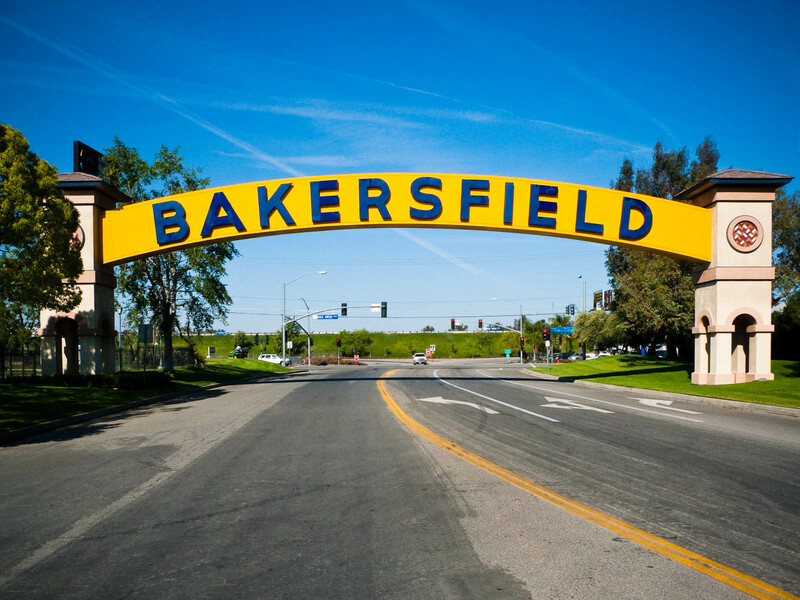 Bakersfield is home to many non-English-speaking immigrants who have no knowledge of Christ. Please contact Allen to see how you can be involved with reaching the unreached in your own neighborhoods! If you are interested in working cross-culturally to fulfill the Great Commission, please let us know! Living Grace offers a two year internship where you can be discipled by the elders while studying the Word and preparing for cross-cultural service. All members sent to work cross-culturally are required to complete training through Radius International or Ethnos360. If you have any questions about this internship, please contact Brian Murphy.